It was in the year 2016 that visual analytics leader, Tableau had acquired Hyper, a German based startup focused on data processing, with an aim to establish a research and development centre in Munich. The company had plans of integrating Hyper’s technology into its products to offer faster data analytics and big data support. Working upon the same, Tableau recently rolled out its much awaited ‘Hyper’ with its Tableau 10.5 upgrade, that has the ability to slice and dice massive amounts of data in a matter of seconds. It not only promises an enhanced query speed but also faster extract creation speed. With an ability to handle larger data sets and generate faster insights, what exactly is Tableau Hyper and how does it deliver and enhanced analytical performance, lets find out. To get things simpler, Hyper is in-memory data engine, with which the company has taken a plunge into the database game, where it would be extracting data from multiple sets and joining them together. The company is aiming to speed up the time to generate insights and create effective visualisations with Hyper. It would allow users to work with billions of rows of data, allowing excessive amount of data crunching. 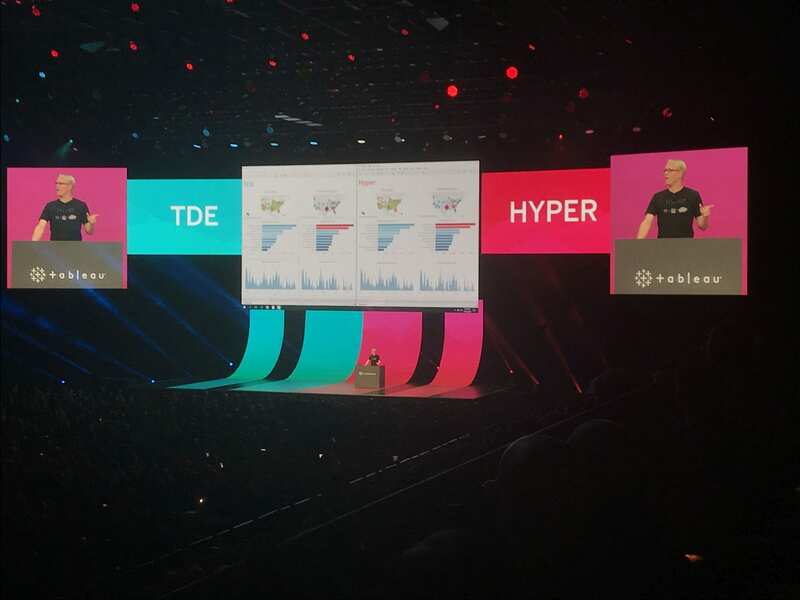 “With Hyper data engine technology powering the entire Tableau platform, customers will take their analytics performance to the next level”, said Francois Ajenstat, Chief Product Officer at Tableau. “We’re incredibly proud of the work that Tableau team has done to deliver this game-changing data engine technology, embed it into the heart of Tableau’s product, and most importantly, make it a seamless upgrade for our customers”, he added. The team aims at bringing increased performance and scalability to analysis, making data more useful at all levels in more organisations than ever before. Designed for fast data ingest and analytical query processing on large and complex datasets, Hyper is set to revolutionize the way customers work with data. What else is Tableau 10.5 loaded with? The company also announced that the release comes with Tableau Server on Linux and Viz in Tooltip, that allows to embed multiple visualizations in a single view. “Hyper, along with the rest of Tableau 10.5 capabilities, including drag-and-drop power trend lines, a new Box connector, and Tableau Mobile updates, will be available to all customers”, Tableau said on its company blogpost. It lets the user combine Tableau’s analytics platform with the enterprise capabilities that Linux is known for. Those using Linux in their IT environments can quickly and seamlessly integrate Tableau Server into their processes and workflows. For customers willing to run Tableau in the public cloud, Tableau Server on Linux is a compelling solution. “While the cost of Tableau Server is the same on either platform, deploying to the public cloud on a Linux server is an extremely cost-effective deployment option”, said the company blogpost. It has been built for easy deployment and includes support for CentOS, Ubuntu, Red Hat Enterprise Linux, and Oracle Linux distributions. 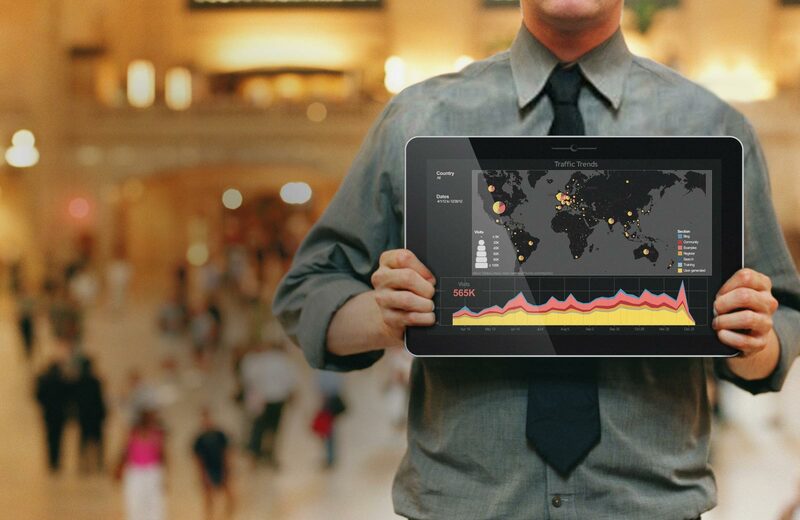 “I’m excited about the availability of Tableau Server on Linux for a couple of reasons. First, you’re lowering the overall cost of ownership. Second, it creates openings for a developer population that often seeks greater control and security and truly makes Tableau Server platform agnostic” said Bridget Cogley, Senior Consultant at Teknion Data Solutions. This feature allows the user to engage with data at deeper level and maximise dashboard real estate by embedding contextual visualisations right inside a tooltip, without writing a single line of code. It lets users streamline the dashboard and stories and see new insights within context, while also saving space and keeping designs clean by adding supplemental data into the tooltip.